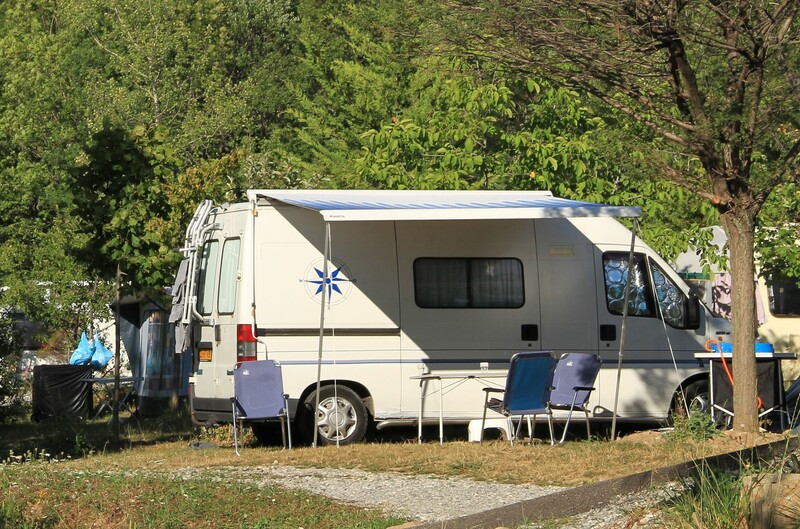 The campsite La Palatrière welcomes you in the heart of an exceptional site and proposes for your stay a range of comfortable lodgings, spacious and shaded pitches, and the friendliness of a campsite on a human scale. A heated swimming pool and a spa are at your disposal. And if you want to eat, we invite you to taste our Pizzas and our grills on the panoramic terrace. A snack bar and take-away service is also at your disposal. 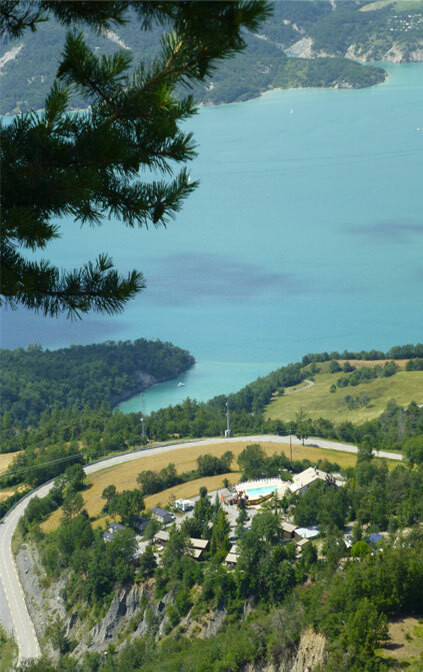 With a quick access to Embrun and Savines le Lac from the campsite, you will be able to easily discover the region and its many funny, cultural and sporting activities. 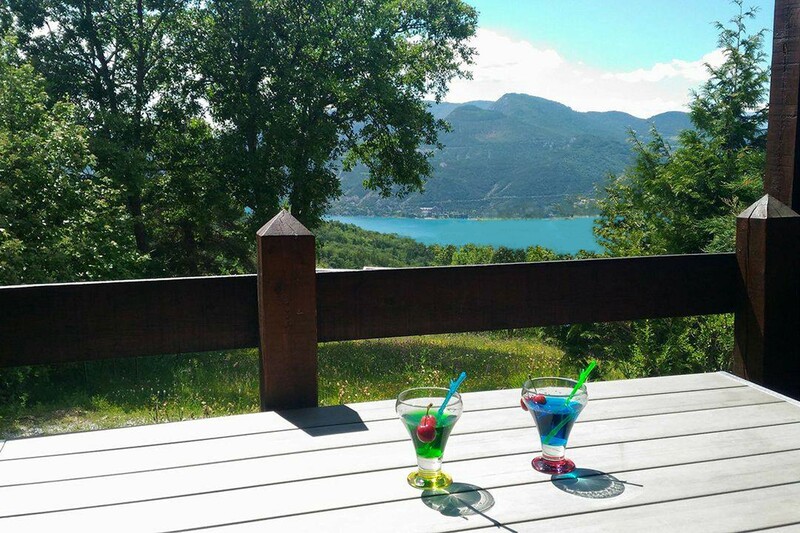 The trails of the lake and the numerous walks and hikes of the surroundings as well as the sun of the Southern Alps will also contribute to the success of your holidays. The shops, beaches and nautical bases are located at 5km. We welcome you with a smile from May to October. Discover our accommodation and our pitches overlooking the lake.